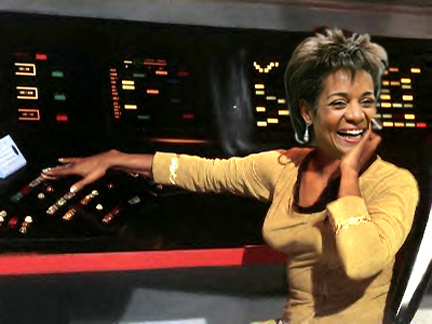 This is Lieutenant Michaelle Jean Uhura of the Canadian Starshop Free Enterprise. Yes, is that you, Captain Harper? A coalition? But that might mean I don’t get a leader who will give millions and millions in aid to my country of origin, Haiti. I will come back to Canada immediatley from Europe where I have been dazzling presidents and royalty to give, give, give to Haiti. What’s that? Appoint a new coalition with you, Mr. Stock, Scotty-Irishy Flaherty, and all the Lieutenant So-Lows? Yes, I think I can do that. Is my perogitive still not to answer to the Queen’s directive that I deliver important documents from the Mohawk Clan Mothers that would recognize First Nations as sovereign? Ay ay, mon Capitaine. After all, this would open the gates for electoral reform across the nation and would place us in grave danger of removing politics from governance, just as though we were pre-contact savages. Don’t worry, mon Capitaine, I will not let us colonists sink to such a low as to have a sophisticated system that’s not based on the British Twit system. The corgies shall eat the Romulans and Clingons. What’s that, you don’t know what to do about your Clingons? Why Capitaine, c’est easy…Preperation Eh !!!! This is proof in the pudding that the western world needs to augment democracy and change the system. the united nations agenda 21 on sustainability has an underlying theme about governance. 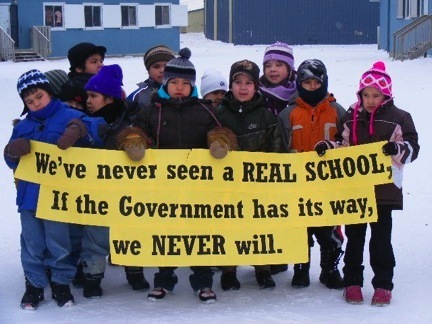 the idea is to remove politics from governance, like our First Nations pre-contact , sophisticated systems did. a set of sustainabile priniciples should be drawn up then decision making matrix’s created from those. it’s time for everyone to lay down their egos, and that includes you and me. There are movements in existance under different monikers that have been around for a while now…you can look up holistic governance, spiritual governance for one. another search is to look directly at agenda 21, or to see how some nations (scandinavian in particular) are making steps toward this. There’s no rhyme or reason Canada is not doing this save to say it is ego-based on it’s reputation (bravo, canada, for believing your own lies). 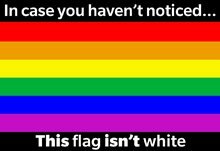 Time to come out of denial. I’m actually now in Mazatlan but I couldn’t get the server to post here yesterday. Some, well maybe most, of the scenery is to die for….but iPhoto has gone wonky on me and judging by a google search to correct it, iphoto has gone wonky on many. 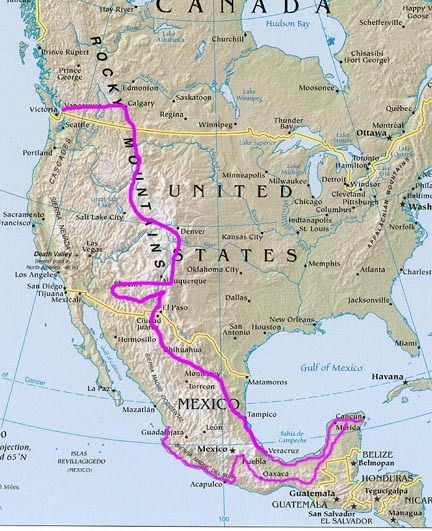 hmm, 2,000 kilometers or more to go to be in the United States. Meantime I’m mostly looking through the windshield at Mexico. I do get some swims in and small walks….Mexico isn’t exactly hiker’s paradise although it has the potential. Rather than parks and the like, the money seems to be going into the highways. My stack of toll road receipts is mucho grande by now. I’ve hit CBC a few times and read about the Canadian coalition government , plus visited some of my amigo y amiga’s blogs. All I can think is how much Canada needs to revamp the system and augment democracy by following principles and decision making matrix’s based on sustainability to take the politics out of governance.